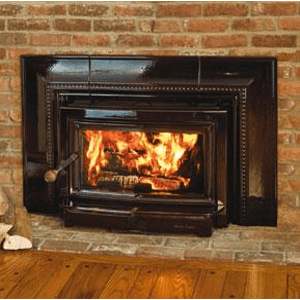 Here at Olde Towne Chimney & Fireplace Sales, we find that a lot of our customers are looking to replace an old wood-burning fireplace or stove, but don’t want to abandon wood altogether. 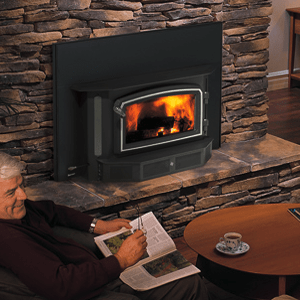 If you’re addicted to the high heat output, the natural beauty of the flames, and the ease of finding fuel but are hoping for added efficiency and a cleaner burn, we’ve got great news for you! These industry-leading companies have made some incredible improvements in the world of wood-burning appliances, and have proven themselves by producing the most beautiful, efficient and durable products. We are always thrilled to show customers what modern wood-burning fireplaces, stoves and inserts have to offer! Our showroom is fully functional, so if you’re looking to experience a modern wood-burning appliance firsthand, our showroom is the place to be. What are you waiting for? Stop by today and find out why we’re the most trusted choice for hearth products and chimney services in southern Indiana and Louisville! We also provide total chimney and fireplace care, so if you need your wood-burning appliance swept, inspected, repaired or installed, give us a call at 812-284-0123! 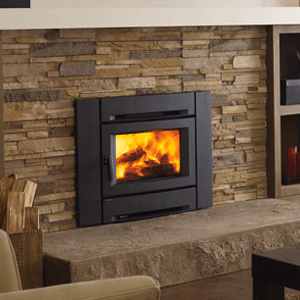 If you’re seeing a convenient gas appliance in your future, check out all the fireplace, stove and gas log set options in our beautiful showroom today.